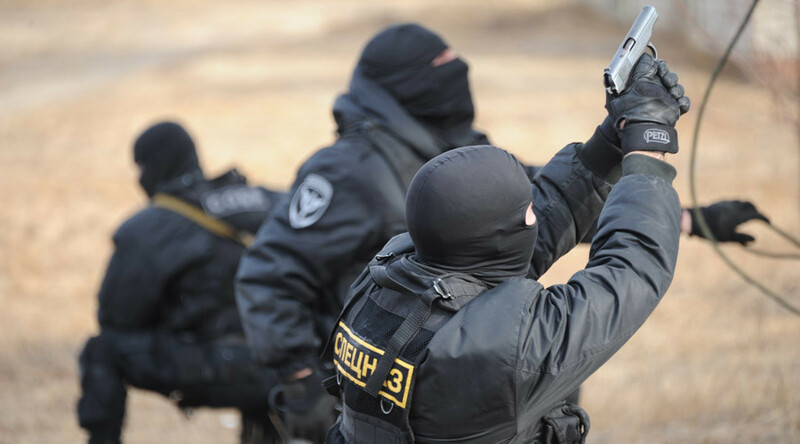 A local gang leader has been neutralized after exchanging gunfire with security forces during a counter-terrorist operation in the Republic of Dagestan. A dramatic standoff left one special operative dead and several injured. 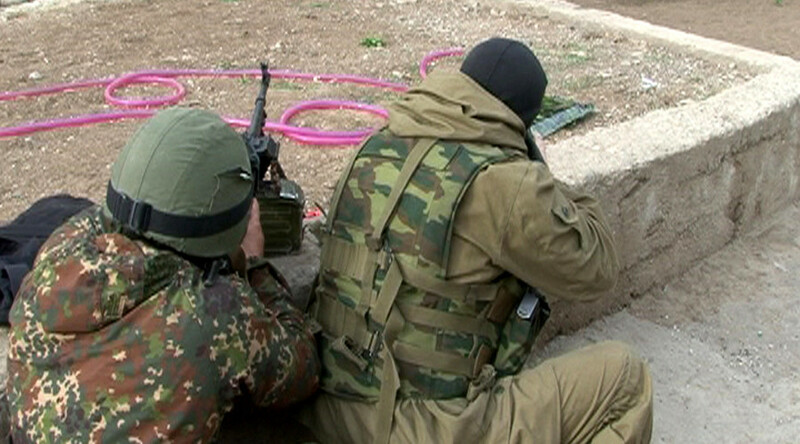 A gun battle unfolded in the North Caucasus region Thursday afternoon, when law enforcement officers cornered an armed militant in the “mountain-wooded area” near the village of Harachi, the National Anti-Terrorist Committee (NAK) confirmed. Although the militant was given a chance to lay down his arms and surrender, he began shooting at security forces squad and was gunned down. 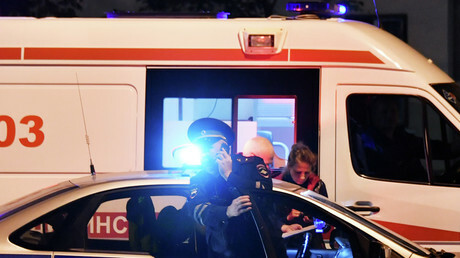 As a result, one special forces officer was killed, and several others were injured. No civilian casualties have been reported. The officers found a grenade, a rifle and ammunition at the site. The gang leader has been wanted since 2011 in Russia. According to NAK information, the militant used to head the local so-called Harachinckaya gang and was a skilled demolitionist. “The neutralized [gang] leader was linked to a series of terrorist activities, including explosion of convoy of Interior Ministry forces in December 2013,” the NAK statement read. 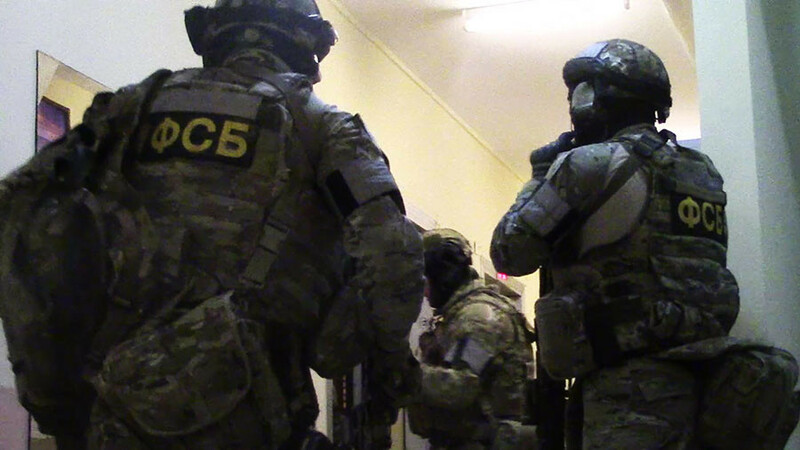 The committee, along with Dagestan’s Federal Security Service (FSB), promptly declared a counter-terrorist operation in the territory at 11:50 local time after receiving information on the militant’s whereabouts. 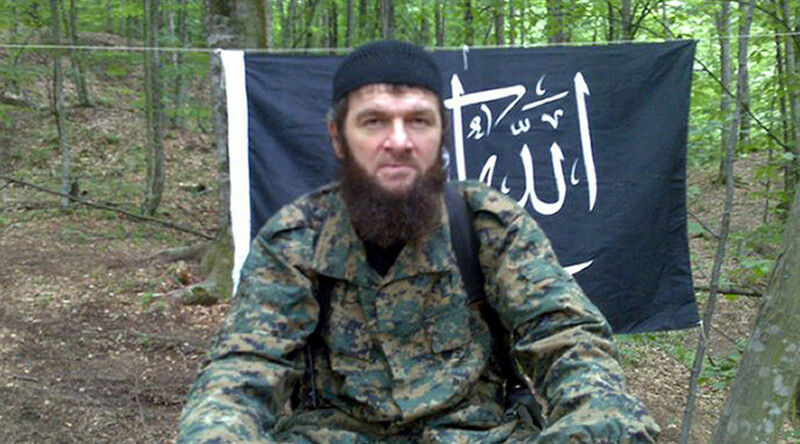 While the authorities have not identified the slain militant, Russian media reported he was a 57-year-old Kuramagomed Asadulayev, nicknamed ‘Sniper’. 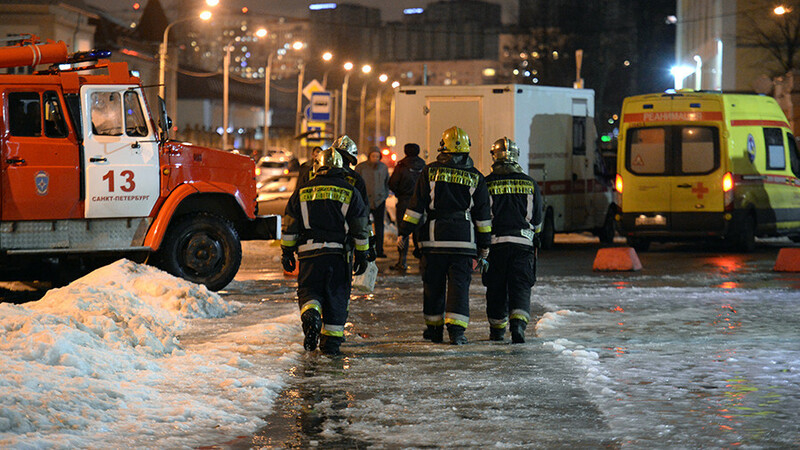 Once a volatile region, the North Caucasus often witness anti-terrorist ops, targeting militants and terrorist suspects. 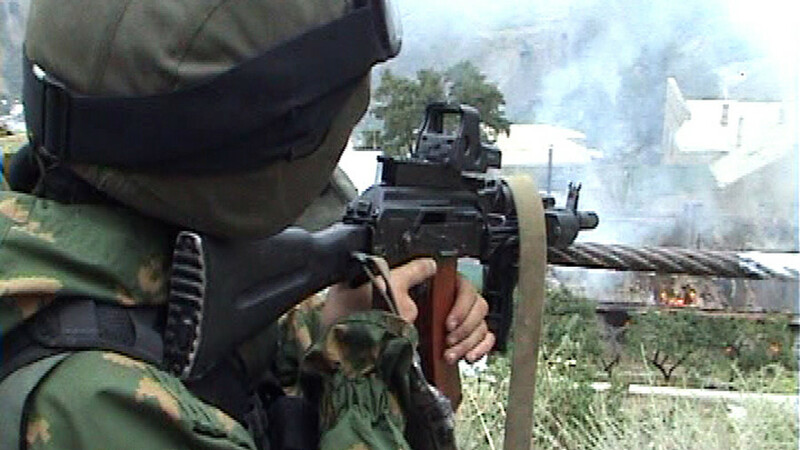 Last December, security forces neutralized three armed men in the gunfight in the village of Gubden, Dagestan.